Google has topped a new list of Australia’s most influential brands with consumers by independent market research company, Ipsos. Google came up trumps on the list of Australia’s most influential brands based on five key factors driving brand strength: Engagement, trustworthiness, leading edge, corporate citizenship and presence. Google scored most highly in the ‘leading edge’ category and was noted for its leadership against competitors, as well as enormous impact on the consumer landscape. The search engine giant also topped the global list of Most Influential Brands. 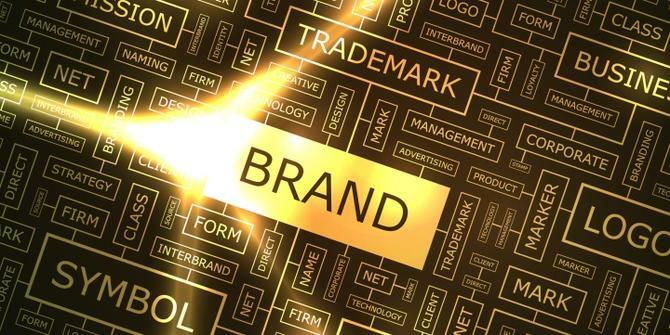 Ipsos measured 100 brands in Australia for the first time as part of its annual global Most Influential Brands study and released a list of the top 15. Rounding out the top five local brands were Microsoft, Facebook, Woolworth and eBay. Other notable Australian brands, such as Coles, Australia Post and Bunnings, also featured in the round-up. “In order to exert influence, a brand needs to impact or change the way people shop, think, act and behave,” Ipsos managing director, Gillian O’Sullivan, said in a statement. “ It needs to become a fundamental part of life, shape consumers’ desires and help consumers get through their day. The Most Influential Brands study was based on an online survey of 1000 Australian adults using the Ipsos iView panel. Alongside Australia, the research company also surveyed Canada, the US, UK, France, Germany, Brazil, Argentine, Mexico and China with a total sample size of just over 15,000.